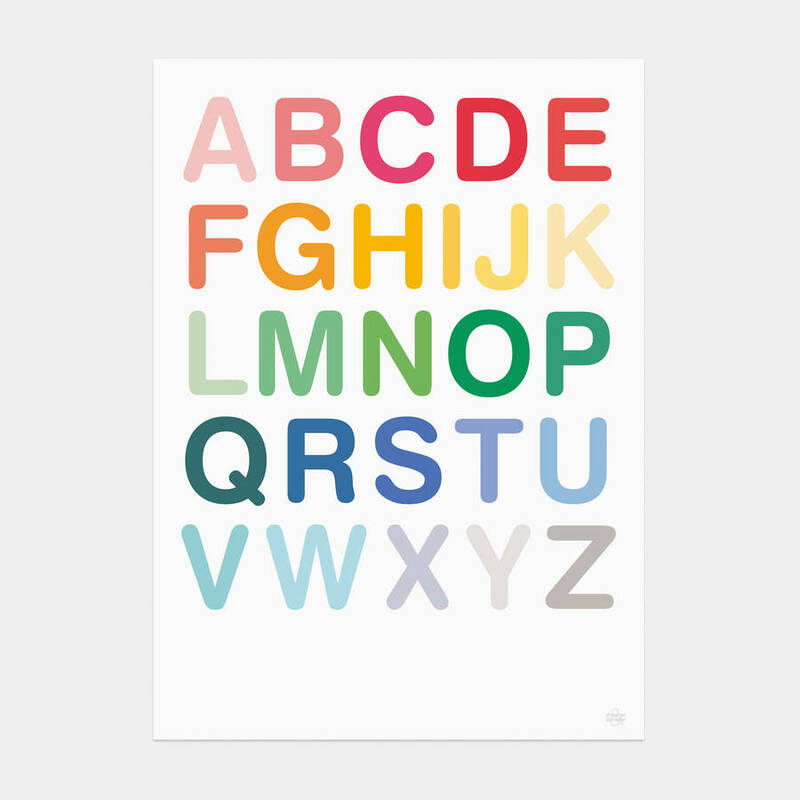 New from Showler and Showler is our updated Multicoloured ABC Print, the perfect way to brighten up your walls. 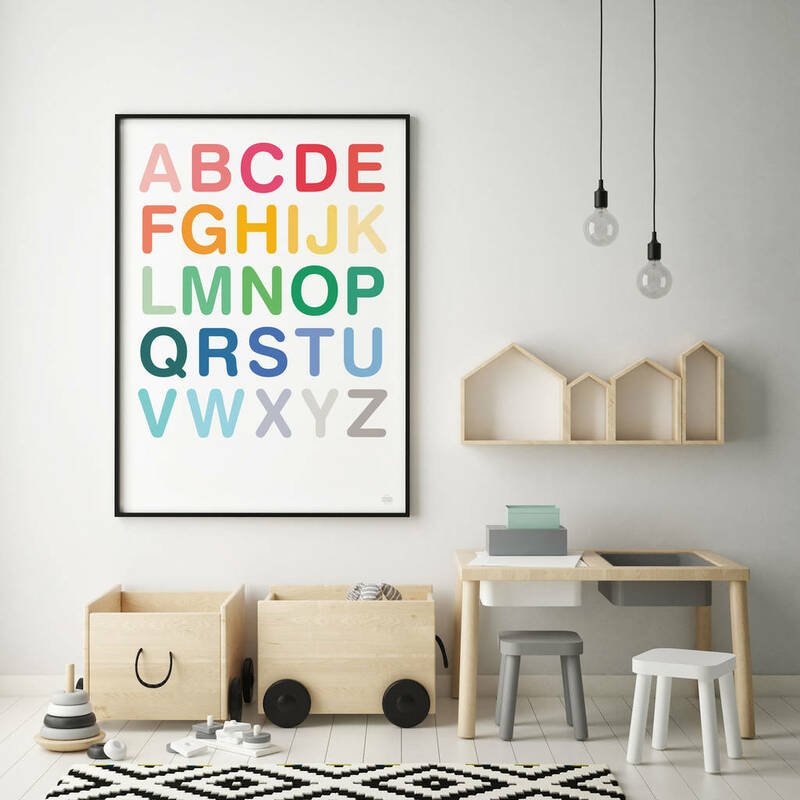 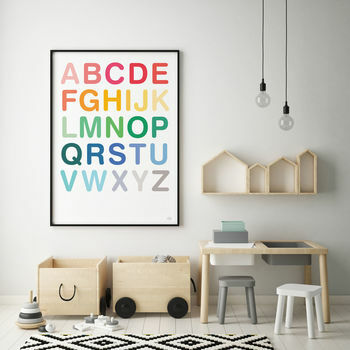 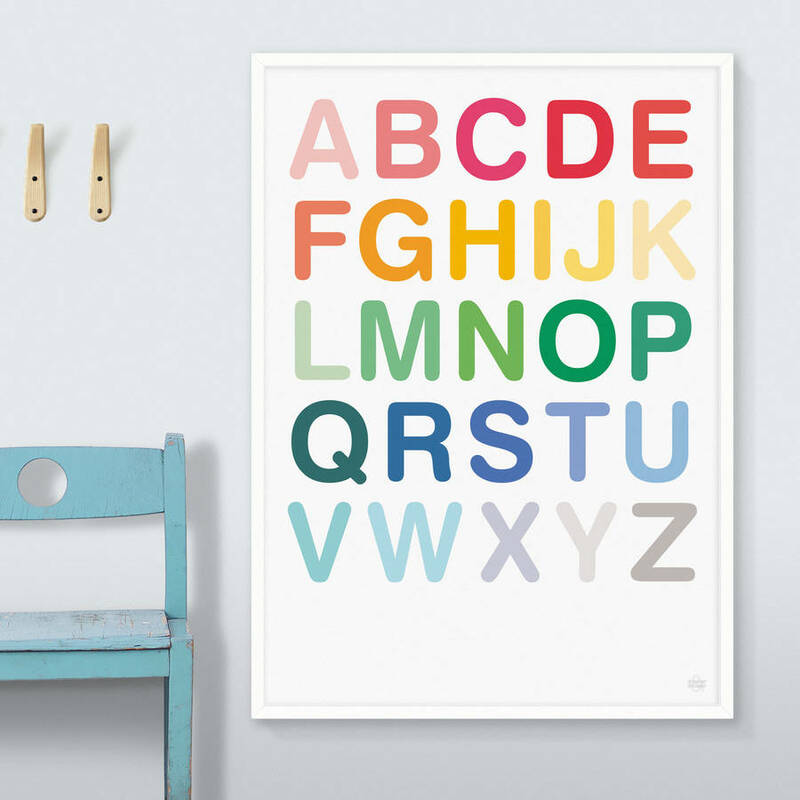 Would look great in a child's bedroom or play room, would make a lovely present, the perfect way to learn your ABC. 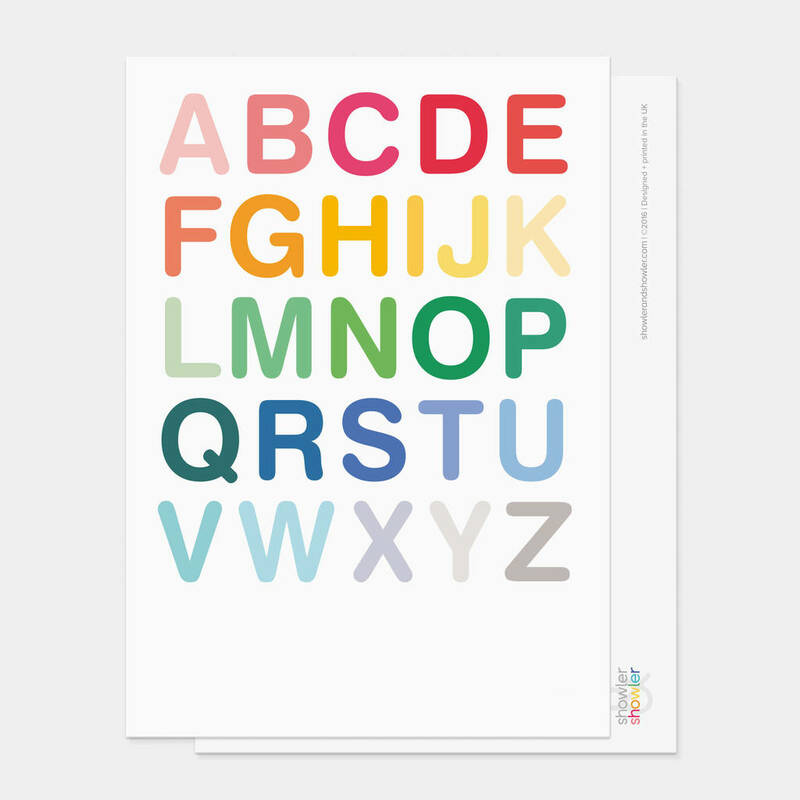 Our Multicoloured ABC Print is printed using lightfast inks on beautiful 230gsm premium paper with a contemporary matt uncoated finish. 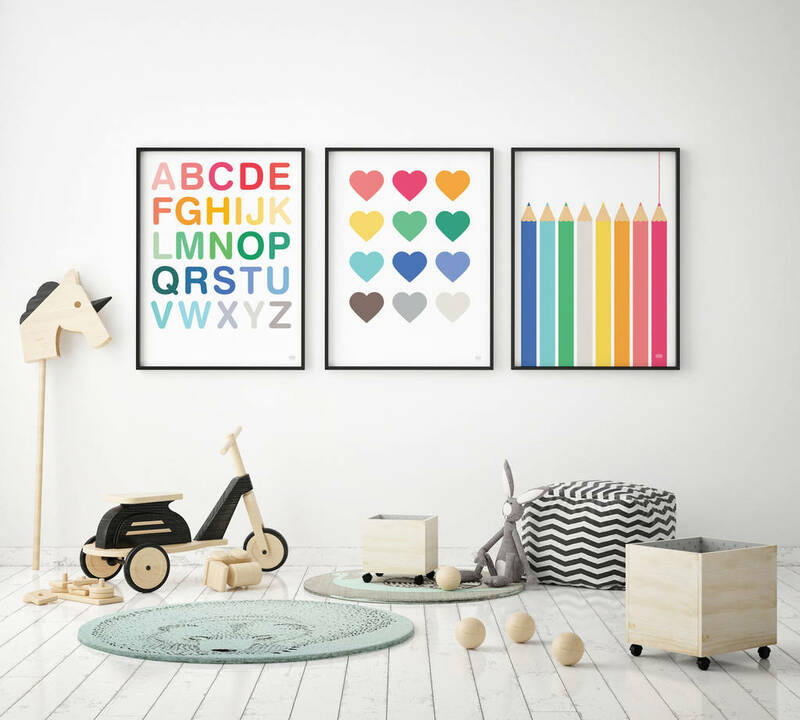 Frames to fit all of our prints can be found at Picture Frame Express and some frame sizes can be found at Habitat and Ikea.